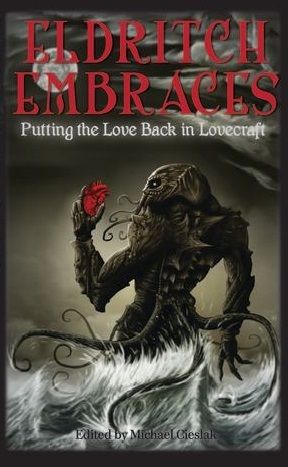 The cover for Eldritch Embraces, which includes my story “The Lengths That He Would Go To”, has been revealed! Just look at this lovestruck Cthulhu and tell me you don’t get goosebumps. The book is scheduled to be published in mid-February 2016, but anticipation is already building. The fundraiser for the anthology (which I explained at length in this post) is still going on, but only for thirteen more days! You can support Eldritch Embraces on Indiegogo by clicking that link and pre-ordering the book, or opting for a larger donation with commensurate rewards. Don’t miss out! Embrace the alluring mixture of romance and cosmic madness! Reserve your copy now! Or, you know, go see Star Wars, but then after that go ahead and reserve your copy. Word on the street is that you can score an electronic copy of the PulpWork Christmas Special, 2015 Edition, for free between December 15th and December 19th. Why would you want to do this? Well, there’s a brand new story of mine in there, featuring everybody’s favorite lapsed druid private eye, Kellan Oakes. But even if woodland lore noir isn’t your bag, there are other goodies between the covers as well: a super hero story by Russ Anderson, a Royal Occultist adventure by Josh Reynolds, a Gantlet Brothers tale by Joel Jenkins, and more! 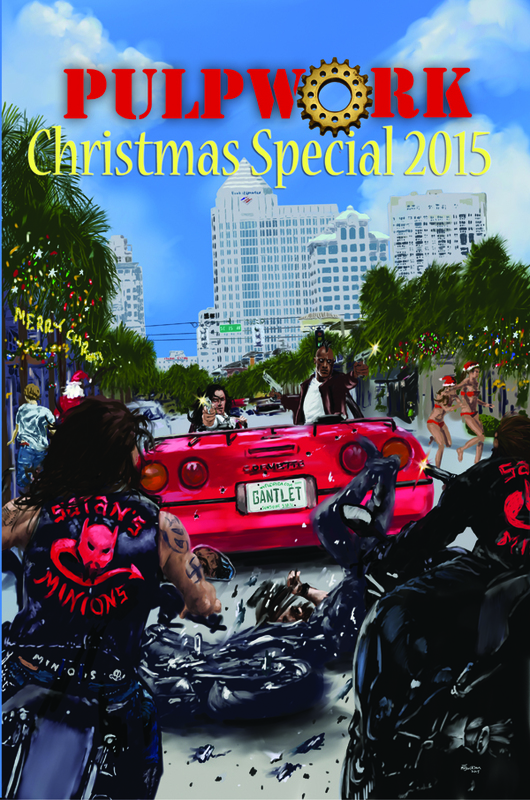 Get yours here: PulpWork Christmas Special 2015 and happy holidays!